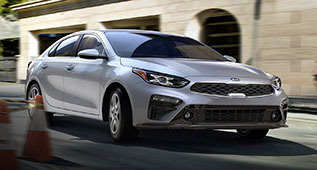 The 2019 Kia Forte combines its powerful design and innovative technology to give you the best drive. 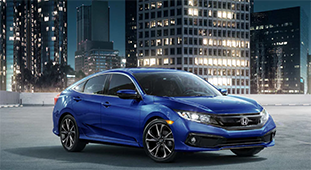 With the available all-new Intelligent Variable Transmission, the 2019 Forte provides the smoothest ride yet. Whether you have up to five passengers or need more room for cargo, the Kia Forte easily transforms to fit your needs. 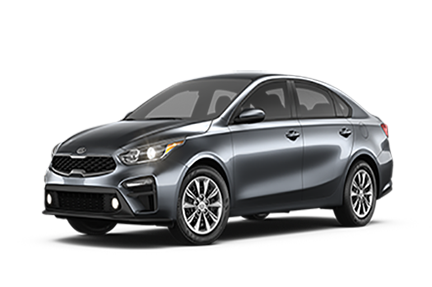 The 2019 Kia Forte lets you to have it all. 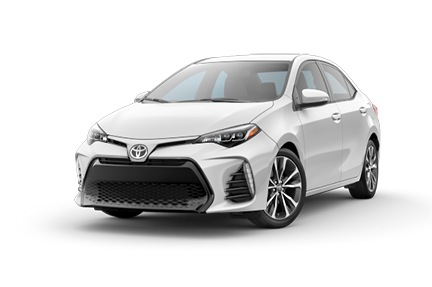 The 2019 Forte has all-new technology that will keep your ride fun and enjoyable. Got a place in mind? 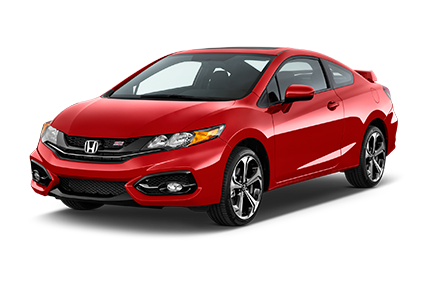 The optional advanced Voice Command Navigation gives you an easier way to get to where you’re going. Power up your compatible smartphone with the available wireless charger. Easily connect to your favorite apps and make phone calls with Apple CarPlay™ and Android Auto™. Engineered to be safer, the Kia Forte protects you from the inside out. 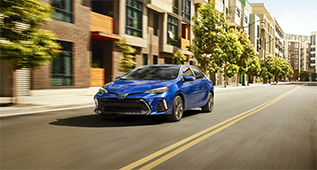 With the best standard technology like Forward Collision-Avoidance Assist, Forward Collision Warning, and Lane Keeping Assist-Line, the 2019 Forte helps prevent collisions. Your Kia is even protected from normal wear and tear with the best basic warranty in its class. With the best overall protection, the Kia Forte is there for you to take on the day.